I decided to try something a little different from the rest of my traveling experiences and stay put in a place for more than a couple of days. 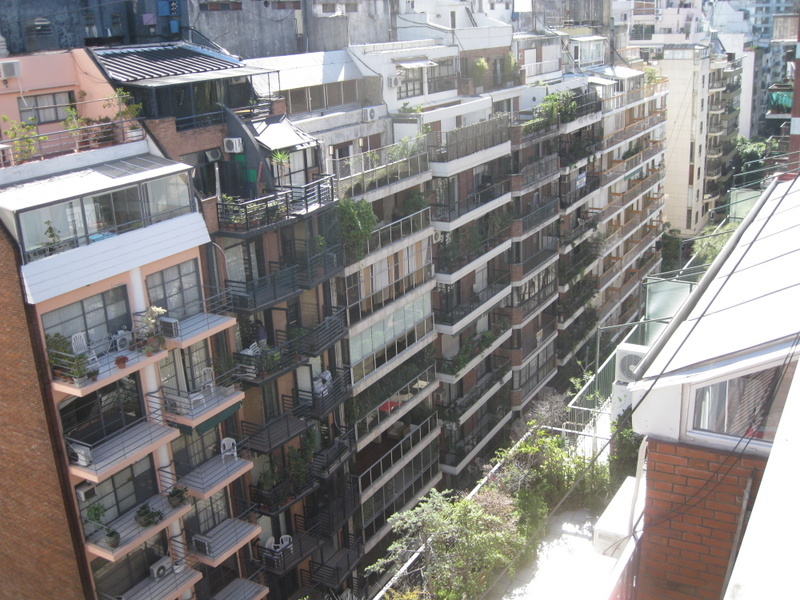 I wanted to try and improve my (mostly forgotten) high school Spanish skills, so I chose to go to “Spanish school” in Buenos Aires for a couple of weeks. A good portion of the past two weeks has been mundane things like finding an apartment, going to class, and then of course there is the whole work thing, and getting prepped for grad school (career checklists, self-assessments, etc.). Because of this there hasn’t been a lot of interesting things to bother to write about. I have been doing a few touristy things, and I’ll write my typical post about them soon, so check back for something more interesting. But in the meantime, a brief update on my whereabouts. Because I was staying put for about a month, I wanted to get my own apartment, so that I would have a place to actually hang up my clothes (well, my five shirts and two pairs of pants…) and spread out my drawings for work on a table. I found a studio (on craiglist actually) that has a view of the park across the street! It’s quite small, and I’ve been sleeping on a pull-out couch, but such is life in the big city. And well, I’m literally living out of a carry-on sized suitcase, so it’s not like I really need the space anyway. I’ve started Spanish school, but unfortunately my language skills have not improved as much I was hoping. 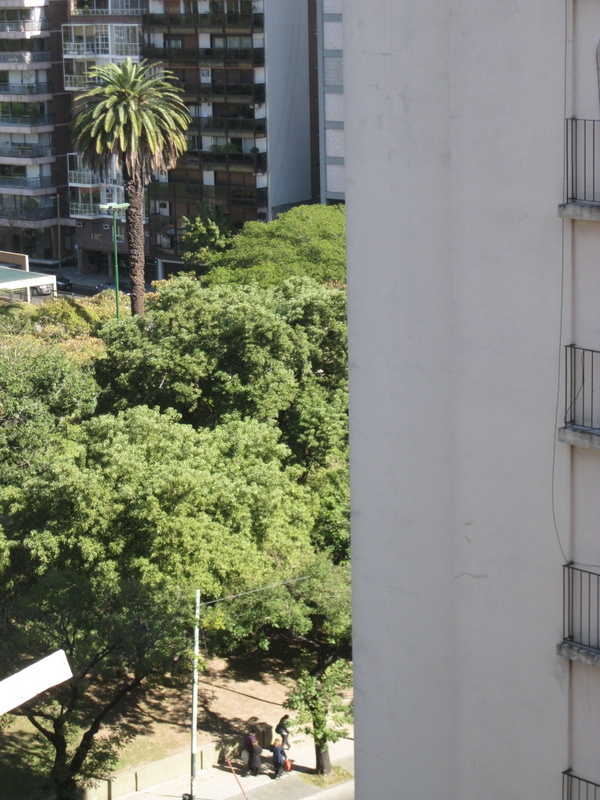 I knew that in Buenos Aires, they speak very quickly and with an Italian type flair to their language which makes it much more difficult to both learn and converse with locals. Nevertheless “living” in the city has been quite cool so far! And I love taking the subway to school everyday versus driving because I get some reading done on the way! it looks like a cool city, almost a combination of New York and Rome. and i liked the snappy dressed mannequin in prison. Some final thoughts about my trip. The Price Is Wrong, Bob!